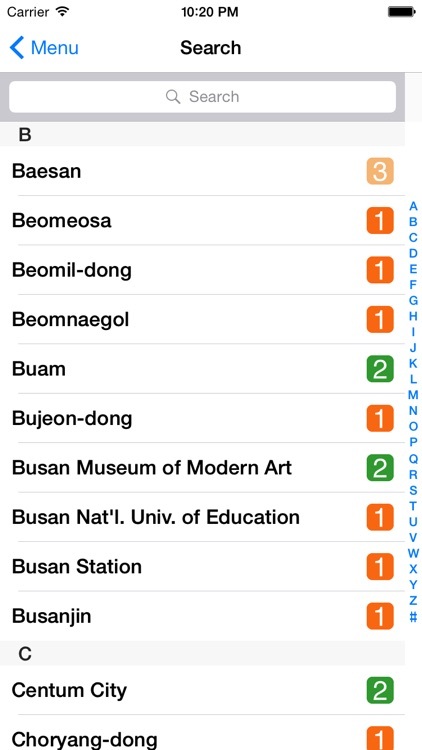 Busan City Metro contains every subway station and line in Busan and is your first point of information when travelling around the Busan subway system with an iPhone or iPod Touch. Busan City Metro combines the latest network data with an intuitive and straight forward interface. You can search for any station on the high resolution interactive map by it's Korean or English name or by it's location. 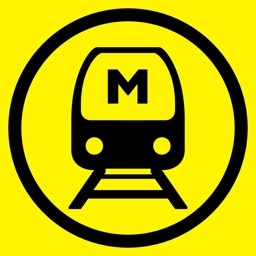 Busan City Metro can then quickly and accurately calculate the best way to for you to get to your destination. 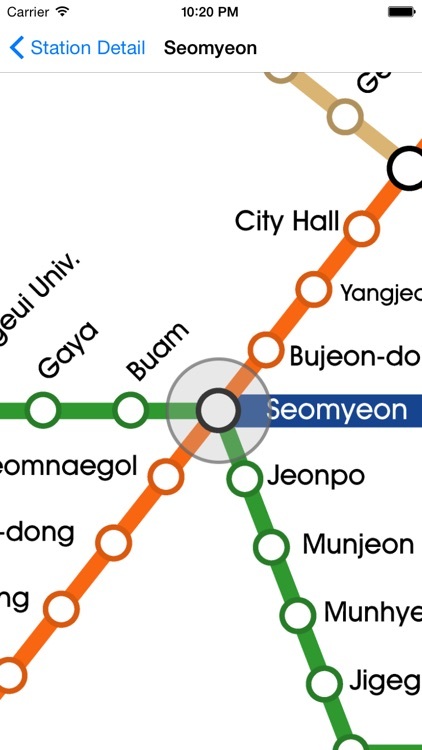 Busan City Metro contains the highest resolution map available and it is completely interactive - allowing you to scroll, zoom and tap to any station on the network. Routes can also be displayed on the map at the tap of a button. 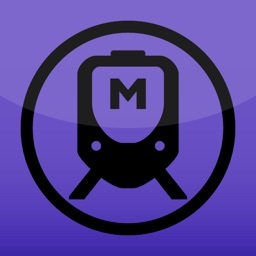 Busan City Metro is the only app available that will find stations based on your current location and it also operates completely offline, requiring no data connection. Busan City Metro is completely localised in English and Korean. 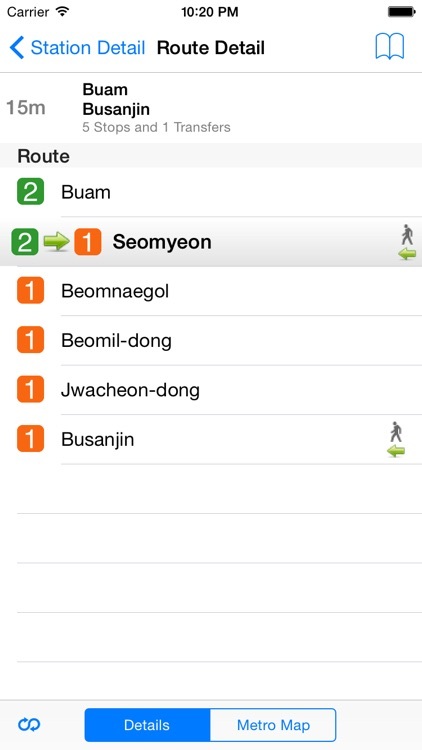 You can search for stations by their Korean or English name at any time just by changing the input language. 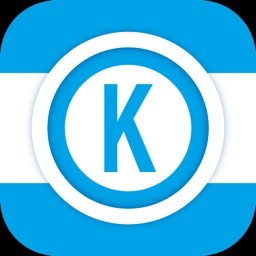 - iOS 4 compatible and tested. - High resolution interactive map for Retina Displays. - First and last train times included. 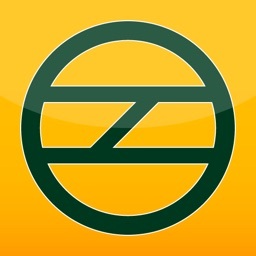 - Search station and line names in Korean and English. 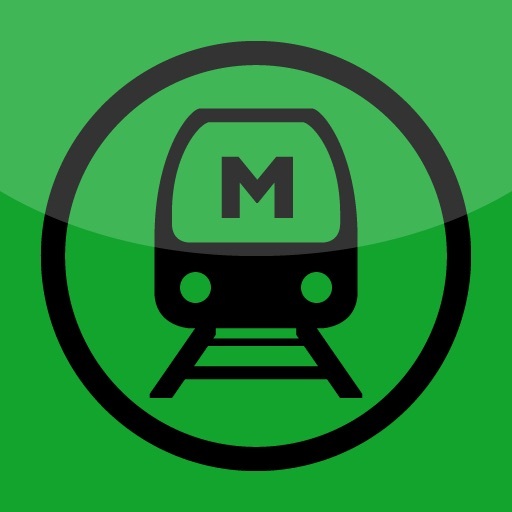 - Find stations by nearby your current location. 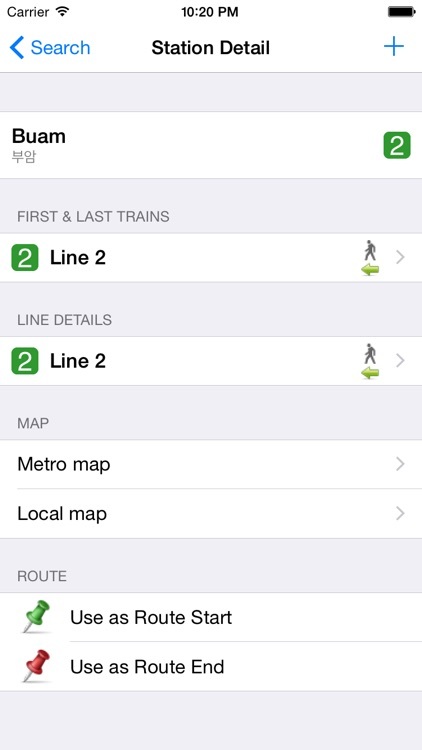 - Calculated routes can be displayed on the map. - Routes saved for quick access later. - Bookmark favourite routes for even quicker access. 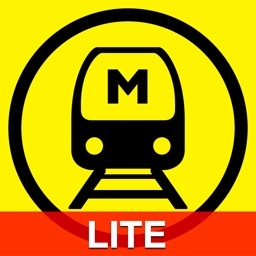 - Most up to date app available. - Easy to use and 100% functional Offline. - Completely localised in Korean and English. 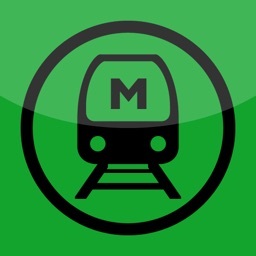 - Maps available for every station, and nearby stations.